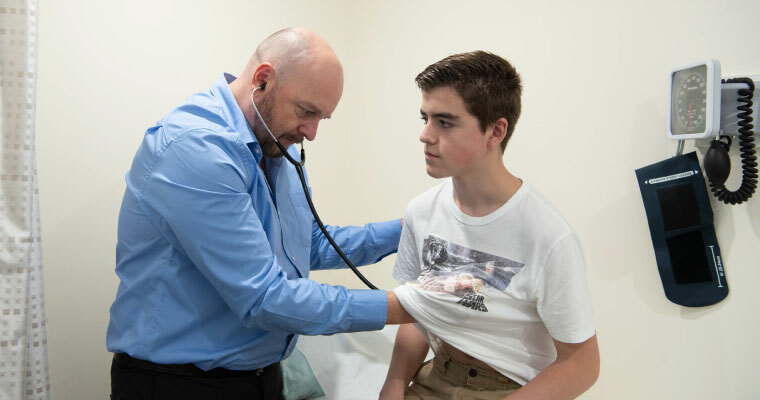 For existing registered patients of the practice who live in Mosman, one of our doctors may be available for home visits and in urgent cases for after hours visits before 10pm. We offer a fee-based email service for BRIEF medical queries. This service is specifically only for routine non-diagnostic non-urgent advice from your usual doctor. Please state in your email to which doctor you are directing the medical query. Your doctor will respond to the query on a non-urgent basis only when he/she is physically present at work, not treating other patients, and usually within 3 days. A face to face appointment is necessary for most prescriptions and referrals, particularly when it is over 3 months since your last consultation. This is to ensure optimal patient care with any necessary adjustments to your medication dose, and prevention of complications from either the underlying condition or the medications. Also, if you wish to obtain a Medicare Rebate, a face-to-face appointment is required by Medicare. Best medical diagnosis and treatment occurs with a face-to-face consultation and examination with your usual doctor. 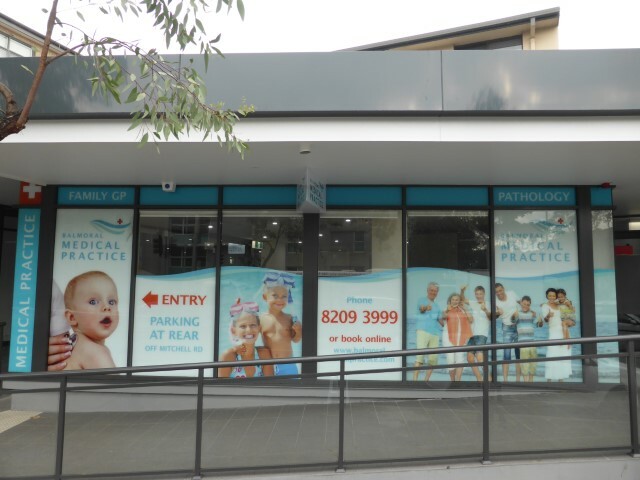 However for routine clinical problems or follow-up, and to increase patient access to our specialist GP’s when a visit to the clinic is just not possible, we are the first GP practice in Australia to offer pre-booked video medical consultations online to registered patients of the practice. Our Urgent Medicines Dispensary service is able to supply most antibiotics, anti-nausea, and migraine medications on-site. This helps our patients with limited mobility or caring for young children. Our GP’s are all experienced in minor surgery, including suturing/closing lacerations & skin tears, draining an abscess, local nerve blocks, and excising skin cancers. We have an on-site pathology (blood collection) service provided by St Vincent’s Hospital. ‘SydPath’ is open in the mornings at 7.30am Monday to Friday. Pathology tests include all fasting and non-fasting blood tests, urinary and drug screening, ECG, and H-Pylori breath tests. Balmoral Medical Practice stocks a full range of travel medicines & vaccinations, and is an accredited Yellow Fever Vaccination Centre. Travellers should book a 30 minute consultation to allow enough time for your GP to provide comprehensive travel medical advice/vaccines/medications for different countries, and issue your international vaccination certificate. Our doctors sensitively help you discuss the psychology of relationships, your comfort with gender and sexual orientation, as well as physical difficulties or sexually transmitted infections. We obtain all STI screening tests on-site. A chronic condition is any illness that is ongoing and lasts for years. Any age group may be affected, such as with asthma, diabetes, or high blood pressure. A single patient may have multiple chronic conditions. Early intervention or prevention leads to a better quality of life,…longer. We are not born knowing, but ignoring symptoms results in poorer outcomes, irretrievable terminal conditions, and a shorter life span.